Spencer was the son of James & Elizabeth Bennington (née Pitt). He was born in Wimate, but moved to Geraldine where he was educated and went on to work as a sanitary engineer. Bennington gained his Flying Certificate at the Canterbury Flying School, Christchurch, New Zealand on a Caudron Biplane, 30 December 1917. 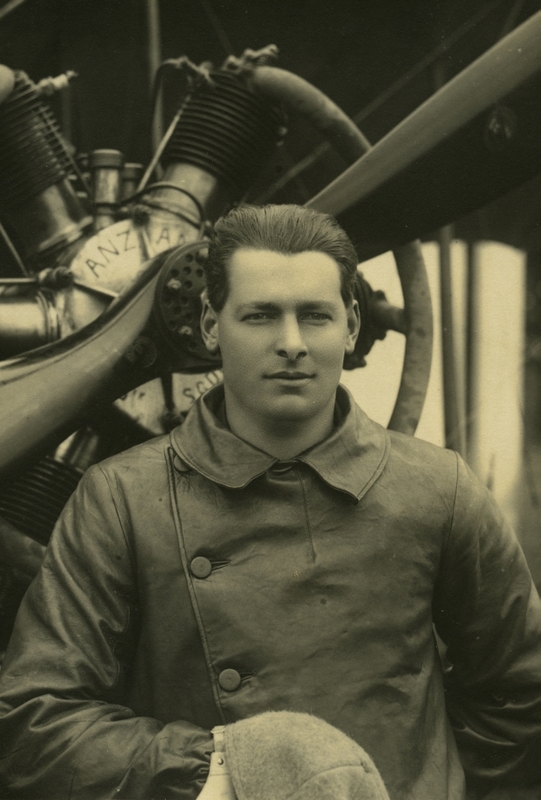 Flight Lieutenant Bennington left Geraldine en route for Dunedin in February 1918 to embark for England. 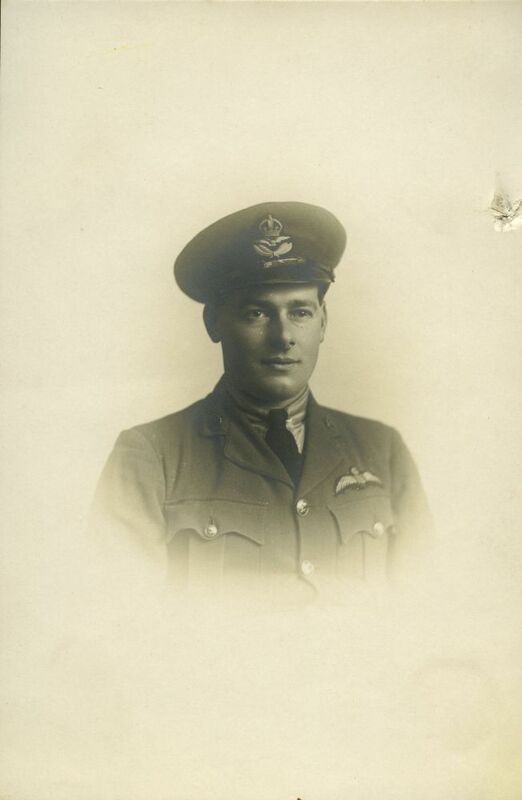 He was to take up his position in the Royal Flying Corps. 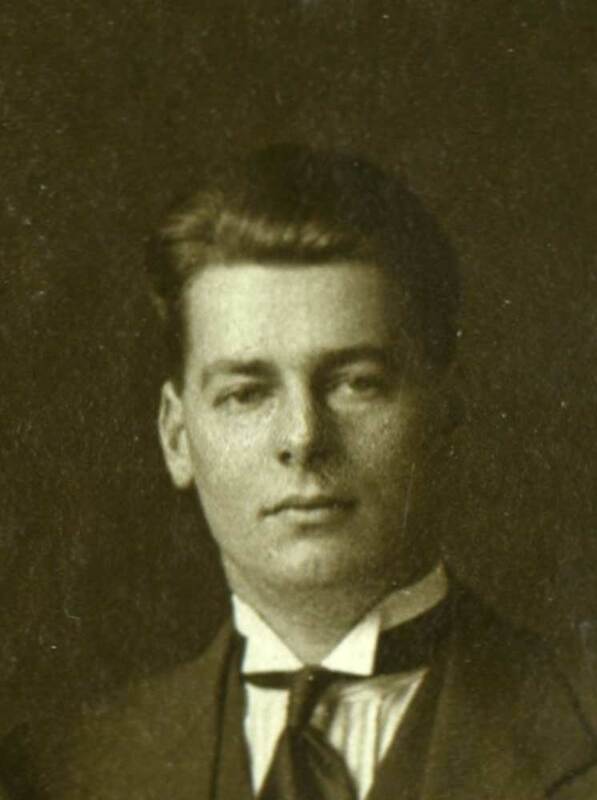 He sailed with the Expeditionary Force on the 'SS Mokoia' on 18th February 1918. Much of his time in overseas service was spent in Scotland and England. 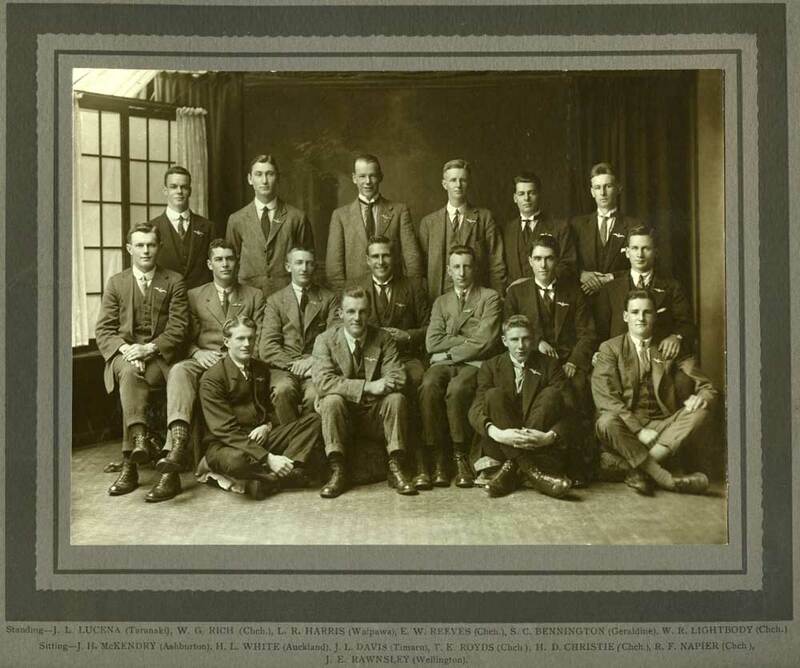 After the war Mr Bennington resided in Waimate (South Canterbury) where he worked as a plumber. During the Second World War he was again appointed to a commission, this time in the Home Guard as Lieutenant, and posted to the Waimate Battalion on 1 August 1941. Bennington had retired at Waimate by 1963, where he died in 1964 at the age of 67.